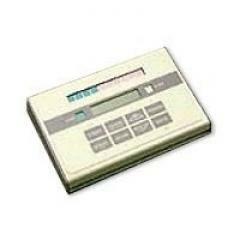 Garrett 2225600 Desktop Remote Control FREE SHIPPING! With standard 50 ft. length of cable (300 ft. maximum). Contains LED indicators, LCD readout and touchpads for easy operation. ©2002-2019 CopsPlus.com: Garrett 2225600 Desktop Remote Control FREE SHIPPING!